Are you using Airbnb, HomeAway or Holiday Letting? Do you need professional internal and external property photography to promote your property online? 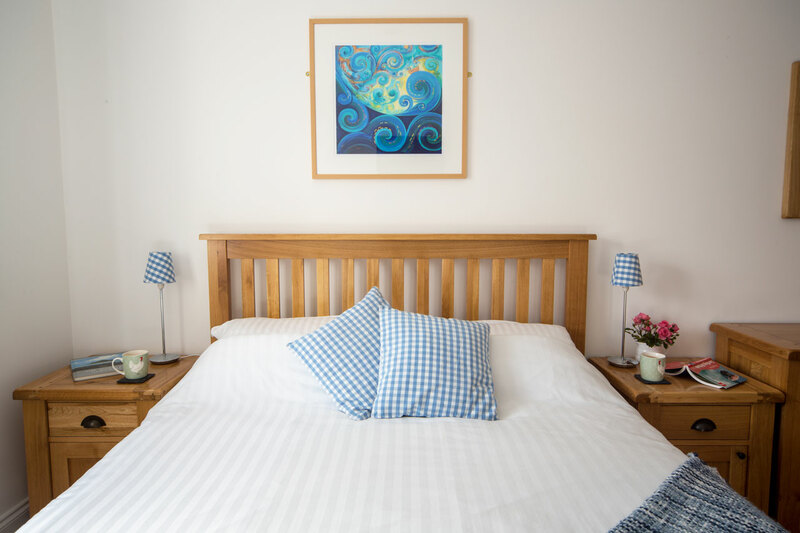 It's essential that imagery in Holiday Letting is perfect to generate bookings. Wide angle photography ensures you can illustrate succinctly. Stock photos of the area can also add real weight to your listing - I can provide these also on request. With 20 years experience in the holiday letting and estate agency business, I have an in-depth knowledge of how to present your property in the best light to achieve the bookings you are looking for.